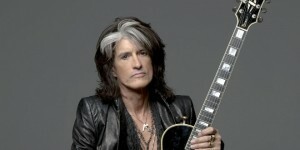 Joe Perry: the Beatweek interview – Aerosmith, his new memoir Rocks, and life lessons.  “I’d still be a rocker,” says Joe Perry when asked about what might have been. But the Aerosmith guitarist reveals that he flirted early on with becoming a marine biologist instead. His new memoir is called Rocks, and it’s a candid glimpse into his childhood, the ups and downs of his band, and what he’s learned from it. Joe talks about all of the above in our Beatweek interview.